Gum disease, or periodontal disease, is one of the most common oral diseases in the U.K., with some experts believing that it affects up to nine out of ten adults. But what is gum disease? What causes it, and—more importantly—how do you prevent gum disease? Gum disease is any condition that affects the tissue around the teeth. Commonly, gum disease is the inflammation of the gums, and if left untreated, can lead to bone loss and weakening of ligaments that support the teeth. Natural bacteria build up and infections combined with improper hygiene are the most common causes of gum disease. However, other factors can also contribute to increased risk of developing gum disease. The mouth is a natural environment for bacteria. Gum disease is commonly caused by the buildup of bacterial film, or plaque. Plaque buildup accumulates in the small gaps between teeth without adequate cleaning, allowing the bacteria byproducts to damage gums and teeth. Smoking. Smoking is one of the most significant risk factors associated with the development of gum disease. Additionally, smoking can lower the effectiveness of gum disease treatment. Hormonal changes. Changing levels of hormones can make gums more sensitive and make it easier for gingivitis to develop. Other illnesses or diseases. Diabetes, for example, significantly increases the risk of infections. Medication. The treatment of unrelated illnesses can affect the health of gums. A common side effect of some medication is “dry mouth,” which reduces the flow of saliva, which is important to a healthy mouth. Genetics. Some people are more susceptible to gum disease than others. Because some of the symptoms are subtle, it’s easy to understand why many people are not aware that they have gum disease. That’s why it’s important to get regularly scheduled examinations by a qualified dentist or hygienist. Oral cancer, also known as mouth cancer, is any cancerous tissue growth in the oral cavity. Unfortunately, oral cancer is difficult to notice in its early stages as it is typically painless with minimal physical changes. However, regular dental visits plays a huge role in early detection of oral cancer who can work with doctors to identify the precursor tissue changes. Fortunately, the treatment of oral cancer is generally very effective when the cancer is diagnosed in its earliest stages. Left untreated for a long time, the prognosis for survival can become very poor indeed. Most gum diseases begin with gingivitis, which can progress to periodontitis and advanced periodontitis. Gingivitis is the most common form of periodontal disease, and the most common cause of gingivitis is the buildup of plaque on the tooth surface. Gingivitis is preventable and reversible with good oral hygiene. Regular flossing and brushing is usually sufficient in staving off plaque buildup. Over time, plaque hardens to become tartar, which is harder to clean and remove than plaque, making the problem worse. 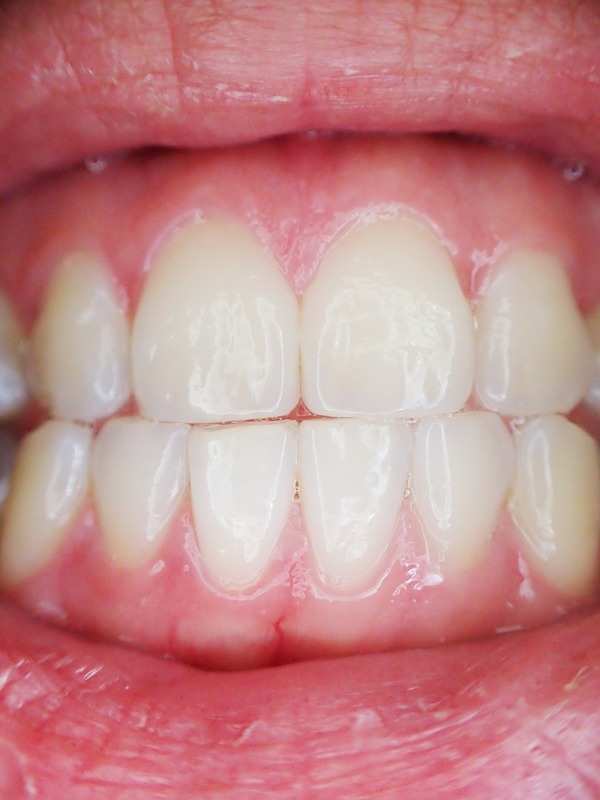 Left untreated, this will lead to gum infection and more severe periodontitis. With the exception of gingivitis, the other categories are termed “destructive periodontal disease,” because the damage caused by these is essentially irreversible. Brush teeth twice a day (with a fluoride toothpaste). Regularly floss to remove plaque in areas a toothbrush can’t reach. Drink more water if taking medication that has “dry mouth” as a side effect. Visit the dentist and hygienist routinely for a check-up and professional cleaning. Dental check-ups are the best way to monitor your oral hygiene methods. At our West Sussex dental practice, we have a team of talented dentists and hygienists who are specially trained to use the latest dental technology to deep clean above, at, and below your gum line. Studies show that after professional cleaning, microbial plaque can grow back to precleaning levels after three to four months. At Vitality, we can show you the best way to take care of your mouth, so you will have everything you need to minimize and treat gum disease at home. Make an appointment at Vitality today.